Specialists in all Garage Doors. 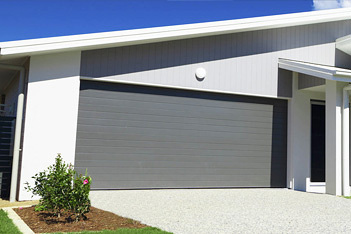 From Panel to Panel Life to Sectional Doors, Sectional Overhead Doors, Timber Doors & Custom Design Doors. We have you covered. 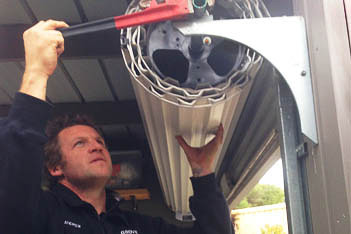 Your Garage Door Might Look World Class But Does it Operate on a World Class Level? We Have The Right Automatic Remote Control Devices to Fit Any Type of Door. 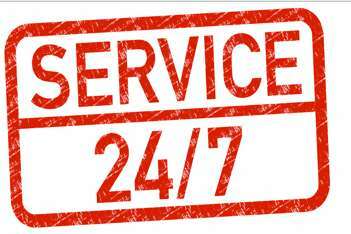 Emergency 24 hour service available call. For all domestic garage door makes and models and industrial shutter doors. 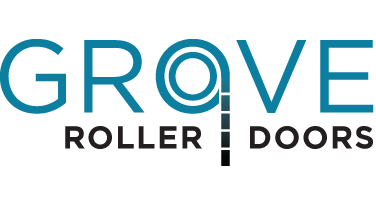 Roller Doors, Roller Door Openers, Remote keys, Structurual Damage Any Make – Any Model – Any Day – Any Time… That Is The Grove Roller Door Way. 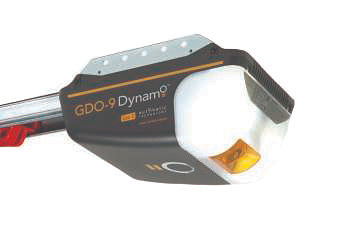 Roller door remotes – supply and reprogramming. 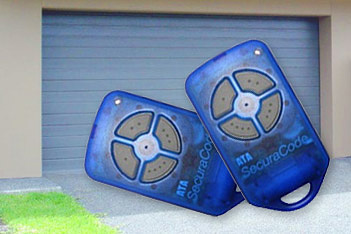 Garage door remote controls or automatic gate opener remotes. Industrial Roller Shutters Service and Repairs, 24 hour service available. 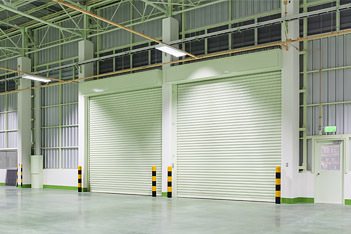 Regular maintenance and service for all types of shutter doors. Repair motorized gates, sliding gates and automatic gates that won’t open or close. 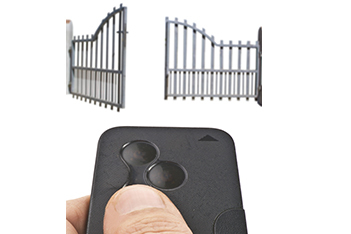 Supply new gate openers, or replacement remotes. Insurance claims a speciality, we’ll get your door open and replaced and back to working order as quick as a flash. Advice and help with your claims. Grove RollerDoors fitted a new motor to our garage door it's never ran better thanks again Andrew and Grove Roller Doors. Thank you for the prompt service and your advice. 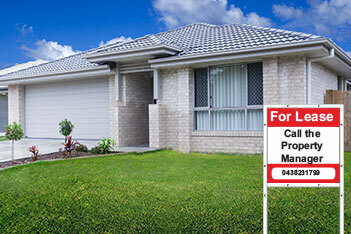 Will recommend you to anyone I hear of that needs a new garage door. Fantastic service Andrew Grove RollerDoors. Thank you Andrew for your professionalism. You were helpful and reliable throughout the process on selecting and installing our fantastic doors. We will recommend you to others who are owner-building. Fixed our rollerdoor that no one else could great job Andrew saved us a lot of money. 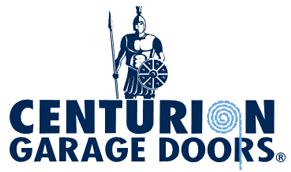 "Andrew, a huge thanks to you and Matt for repairing my rollerdoor and doing it so promptly. Matt was right on time and worked hard to get everything just right. I have never seen or heard the door move so smoothly since buying the house 8 years ago. Highly recommend your company to anyone." I was very impressed with the efficiency and professional service l got from Andrew at Grove Roller Doors would highly recommend for any garage door services. 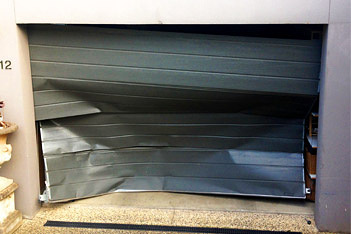 "I highly recommend Grove Roller Doors! My phone call was returned the same day, Andrew made an appointment (and turned up ON TIME!) for the same week, and the motor for our roller door has now been replaced at a VERY good price!! The best thing is that he is a local business owner!!" Friendly service and a pensioners discount, thank you Andrew from Grove Roller Doors. Thanks Andrew, door looks fab, feels great, rolls soooo easily compared to the old one!! Hi, I would like to thank Andrew for his fantastic service. I was very happy with his friendly attitude and his great efficiency in conducting the installation. I would recommend Andrew to my friends and family members who may need his services in the future. Big thanks to Andrew and Matt for fixing my roller door with no fuss and a great price. I was told by the local B&D agent it would need to be replaced. Matt came and put his mechanical magic skills to work and had it all sorted, driving off in a hour for $120! Great to see that efficient and honest service still exists! Thanks Boys! Great local service- Andrew arrived on time and fixed our roller door on the spot!